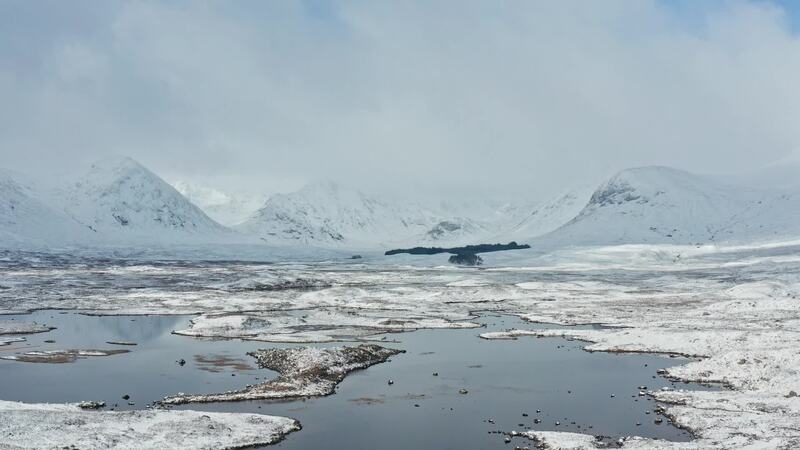 The roughly 50-square-miles of boggy moorland, known as Rannoch Moor, is something to behold from above. Shot in the winter on the Mavic 2 Pro by newcastlemale, it is easy to see why it is described as both desolate and beautiful. West of Loch Rannoch in Scotland, the area is designated as a Site of Special Scientific Interest and a Special Area of Conservation that is notable for its wildlife.